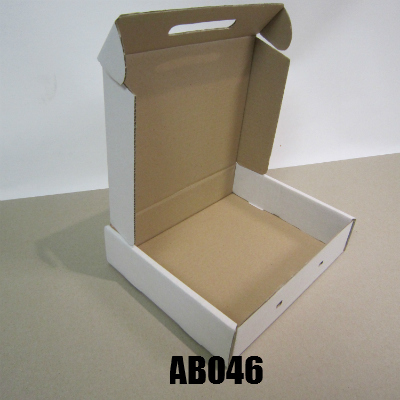 These cartons are perfect for when you require a post pack style carton with a shallow depth for small items. 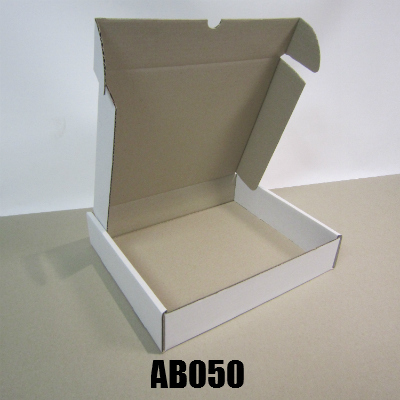 Our diecut cartons are off the shelf and ready for your immediate use. No need to wait for a knife to be created and no need to pay for a knife. 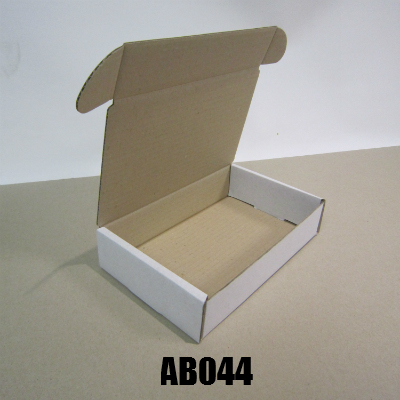 Aside from our range of die cut cartons, manufacturers knives may already be in place, please contact us to see if a knife is ideal for you. 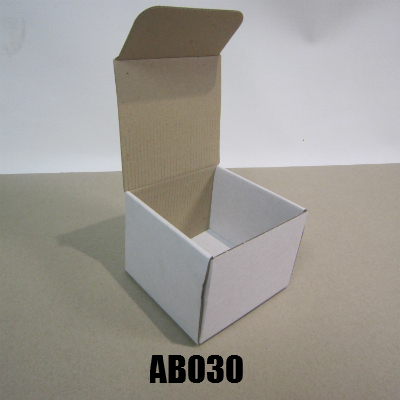 If you require a custom size die cut carton (plain or printed) please refer to our custom carton page.